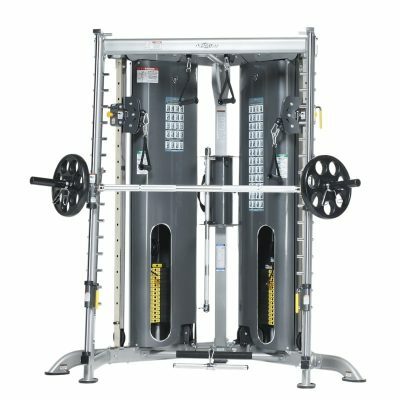 The TuffStuff Evolution Smith Machine / Half Cage Ensemble (CSM-725WS) is a fully loaded version of the CSM-600 that features an adjustable high/low cable station, a dual cable lat station, Smith press attachment, multi-purpose bench, and a fixed low row station designed for single or dual arm movements. 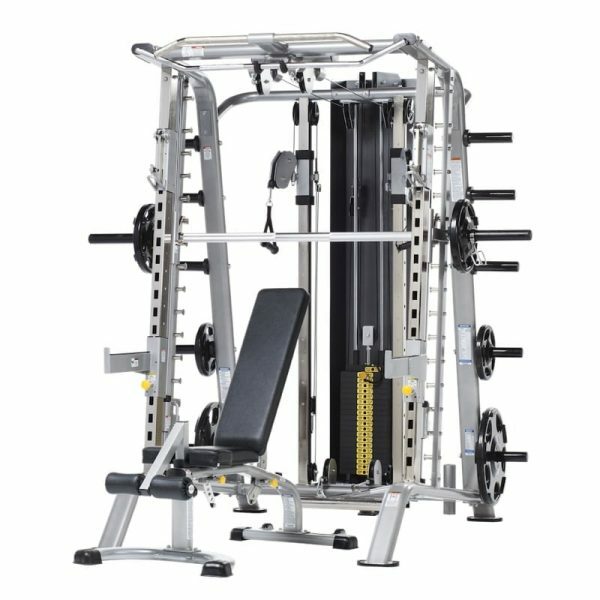 TuffStuff’s Evolution Series includes a fully loaded Smith Machine / Half Cage Ensemble (CSM-725WS). 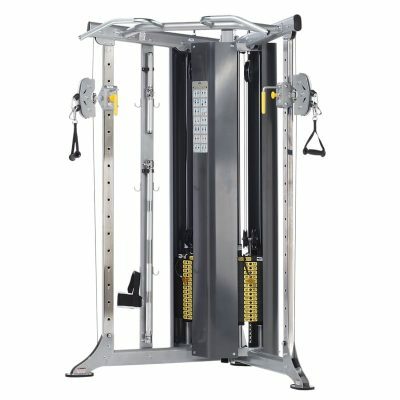 The Smith machine attachment incorporates a 7º slant to allow freedom of body movement and range of motion. 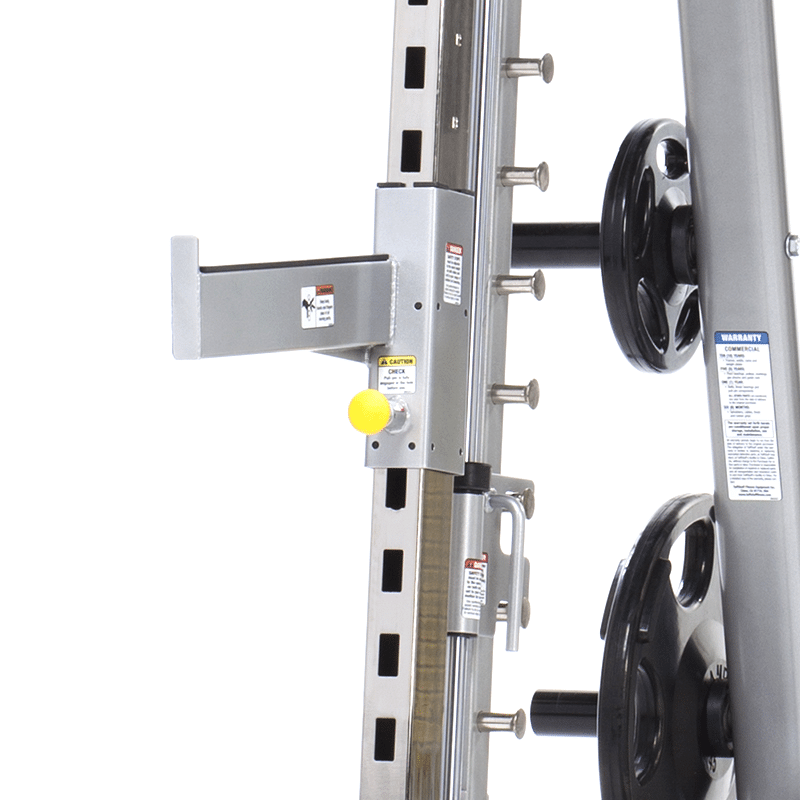 The enclosed self-aligning linear bearing press system combines with a free-weight half rack cage and secure safety stoppers to safely perform a variety of exercises. 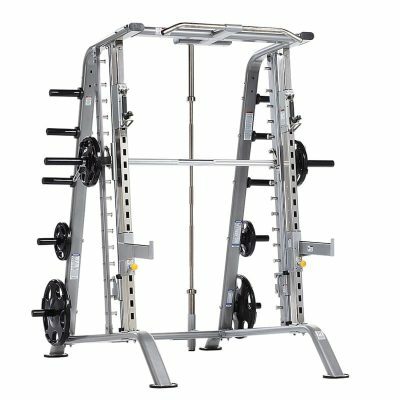 The Smith Machine / Half Cage Ensemble comes standard with a built-in chinning bar, Olympic bar storage, weight plate storage, and includes the TuffStuff Multi-Purpose Bench (CMB-375). 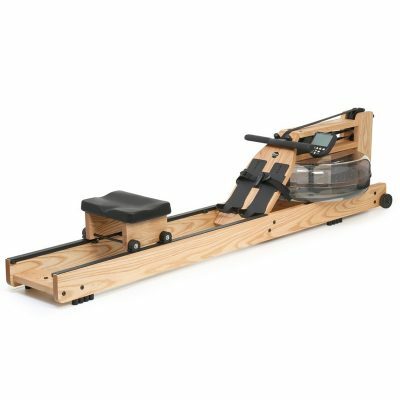 The Smith press bar (starting weight of 28 lbs.) 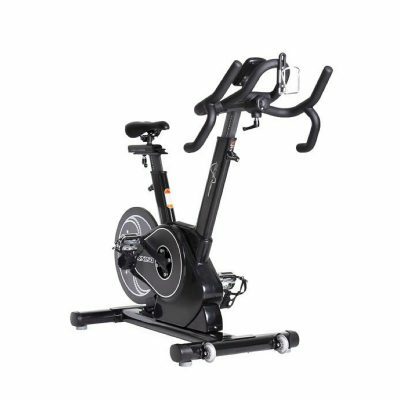 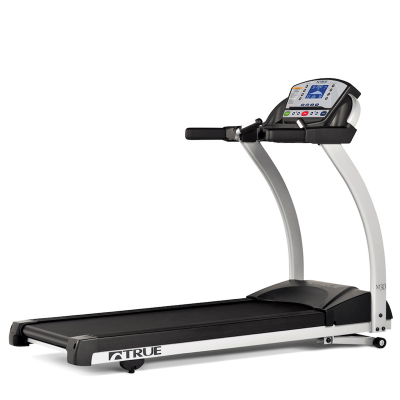 easily stores away to allow full accessibility for cable station workouts. 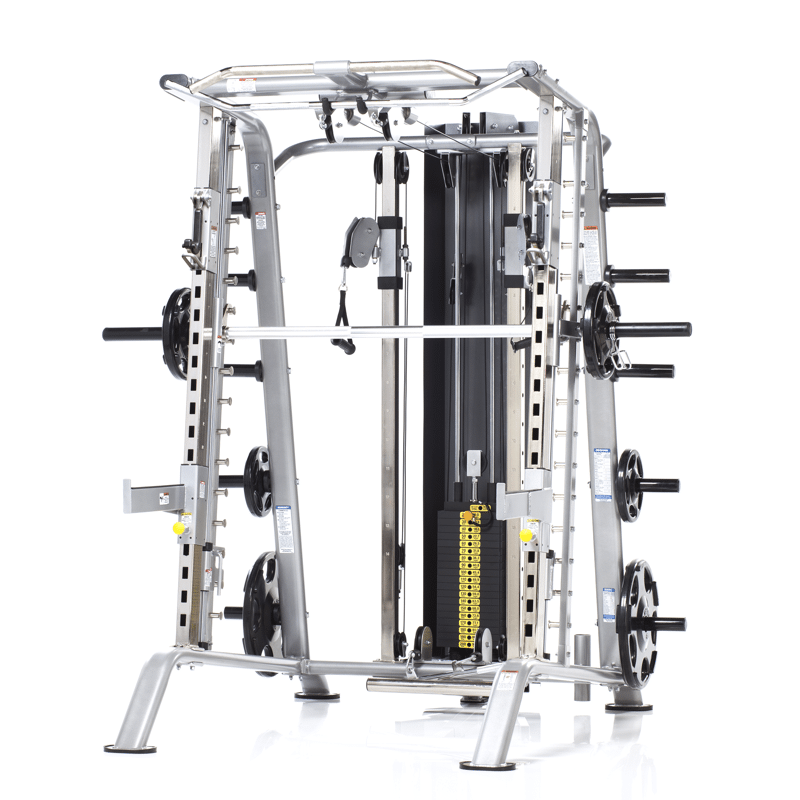 With fully adjustable high/low cable stations, a dual cable lat station, and fixed low row stations the Smith Machine / Half Cage enables nearly an unlimited number functional training exercises.